CANDLES is an acronym for Children of Auschwitz Nazi Deadly Lab Experiments Survivors. CANDLES, Inc. was founded in 1984 as a 501(c)(3) nonprofit organization by Eva Mozes Kor with help from her twin sister, Miriam Mozes Zieger, to launch an effort to locate other surviving Mengele twins. As a result of their efforts, Eva and Miriam were able to locate 122 individual Mengele twins living in ten countries and four continents. The search for more twins continues to this day. Through the lens of the Holocaust, visitors of all ages can learn about the consequences of choices, the importance of never giving up, the dangers of prejudice, and the need for genocide prevention today. Our permanent exhibit, "Choices: The Holocaust Through Eva's Story," details the story of Eva Kor, Holocaust survivor and Mengele Twin, from before the war and through the rise of Nazism, to surviving the Auschwitz concentration camp and her journey of forgiveness. 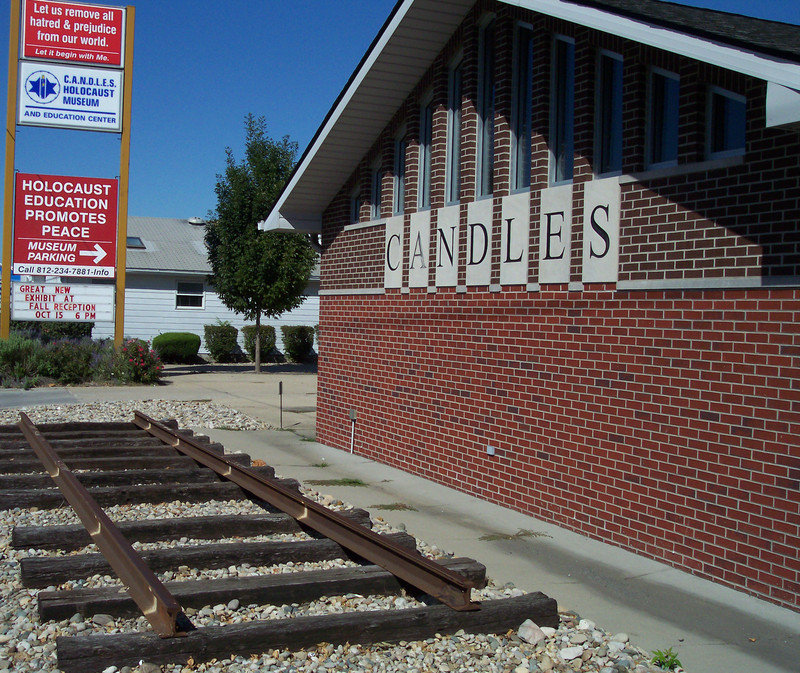 In 1995, Eva opened the CANDLES Holocaust Museum and Education Center in Terre Haute. 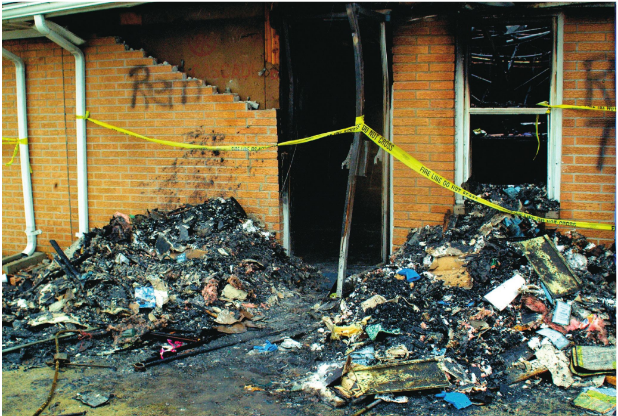 In 2003, the museum was firebombed by an arsonist and burned to the ground. With support from the community and organizations, a new museum building opened in 2005 and remains an important part of the community today. The museum draws increasing numbers of visitors every year, many coming from long distances. "You may have destroyed some photos, but you didn't destroy our story. You may have destroyed some exhibits, but you didn't destroy our spirit. You may have destroyed a building, but you didn't destroy our community. Light prevails over darkness, and love will always conquer hate."